EFAy calls for a more devolved but integrated European Union, where competences are clearly and rationally distributed, with a focus on self-determination and subsidiarity, a supporting internal enlargement. 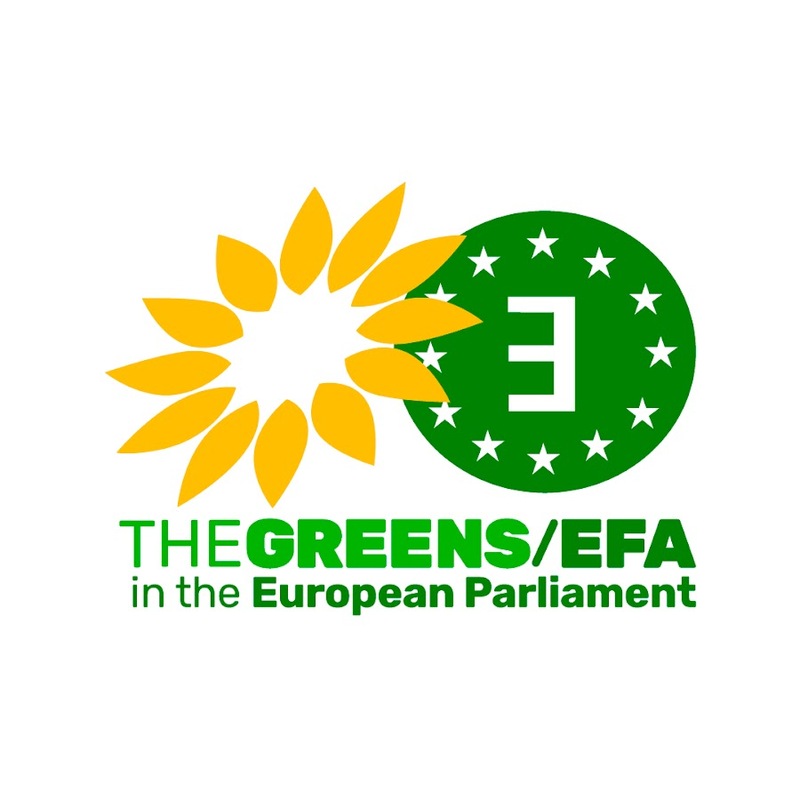 EFAy calls for more democratic EU institutions. The European Parliament should be stronger and must have full legislative powers, and the Commission should be democratically elected. The Council should also represent peoples democratically. Competences should be more evenly and rationally divided between the EU, state, and sub-state or national/regional levels, respecting the national sovereignty of the peoples. EFAy calls for more integration on the economic level in Europe, including a support of Eurozone integration. Freedom of movement in the EU must be protected and supported. EFAy calls for a ‘‘Europe of Peoples’’ and defends an open, subsidiarity-based, stronger, more democratic and more inclusive European Union. We desire a more devolved European Union. In accordance with the nations’ right to self-determination, we defend the concept of internal enlargement. The peoples of Europe do themselves have the right to choose their political structures and should not be limited by boundaries which were arbitrarily set in the wars and tyrannies that ravaged our continent in the previous centuries of our history. If a stateless nation or a region within the European Union desires to hold a referendum on independence, we always support their right to do so. Nonetheless, we do not as an organisation support either side of such a referendum. The will of the people is the only possible source of legitimacy for the existence of a state. We will thus always be on the side of the peoples, and their voice as expressed in free and fair referendums or democratic processes. We desire a more integrated European Union – preferably a federal political union. We do nevertheless reject the concept of a centralised federation. We desire a lean political union where the competences are clearly and rationally distributed among the different political levels. Central to this is the democratic weight, which holds the decisions as near to the people as possible. We reject violence as a political tool, top-down or bottom-up. The European peoples should not be forced to accept a treaty and self-determination movements should be led through a non-violent process. We desire a stronger European Parliament which is the only directly elected body of the EU. The election process should furthermore be democratised and made easier to understand for lay people, with a pan-European election system that ensures proportional representation of nation-states, stateless nations and electoral lists, and the presence of representatives from all regions and nations of the Union. We desire a democratic election of the European Commission including its president. This could take place through the election of the president through the European Parliament or by direct popular election. The Commission should subsequently be nominated by the president and confirmed by parliament. We desire a more democratic Council. This body should no longer be a chamber of the governments. Where the Parliament is the chamber of the people, the Council should be the chamber of the peoples, whose members should be democratically elected, with each state having equally many representatives. Moreover, the votes and debates within the Council of Minister should be made public and transparent. EFAy calls for a more powerful Committee of Regions which should be granted legislative powers concerning the European Cohesion policy-related legislative texts. The possibility should be open to hold Union-wide referendums concerning matters of the Union, when – for example – a million signatures for such a referendum have been collected and delivered to the Commission. EFAy calls for a simultaneous transfer of competences from Member states to both supra-state level (the Union) and sub-state level (stateless national or regional level). The guiding principle should be that the Union should be responsible for external affairs, global issues (climate change, peace, human rights, people’s rights, etc.) and economic fields (in order to fight against internal and external unfair social and fiscal dumping, for example by setting the framework in which the member states and regional authorities could have the freedom to fix details according to the EU common framework); the states shall be responsible for all affairs concerning the redistribution of wealth; and the regions shall be responsible for the direct contact to the peoples, and for all affairs relative to local culture, nature, language and identity, and development and strength of the region. In accordance with the above-mentioned guiding principle, we desire for the Union to be responsible for foreign affairs, developmental aid, international trade, defence, climate, competition, consumer protection, transport affairs of European importance, economic affairs, cross-border law enforcement and the enforcement of fundamental human and minority rights. We desire for the states to be responsible for collection of income taxes, social security, labour market affairs, law enforcement and transport affairs of greater importance. We desire for the regions to be responsible for internal affairs, education at all levels, health, culture, integration of foreigners, ethical matters, environmental protection, transport affairs of regional importance, local law enforcement, the application of fundamental human and minority rights; but also energy, agriculture and fisheries, research and innovation while defined in an EU-wide framework. We desire for the Union to be responsible for foreign affairs, developmental aid, international trade and defence. Politically, diplomatically, it makes more sense to move toward a more integrated Europe in the field of Global Affairs. This would allow the EU to be more independent from other powers by strengthening both soft and hard power. We want human rights to be the core goal of the European external action. The EU should defend first and primarily the human rights across the world, especially the nations’ right to self-determination, the rights of minorities, the rights of women and children and the rights of all humans to a life in dignity. We desire for the European Union to relentlessly push for a reduction of both the global greenhouse gasses emission and nuclear arsenal in all relevant international forums. We desire for the Union to have the overall responsibility for economic stability and sustainable economic growth. The instrument of monetary policy is partially in European hands, but reforms are required to make the European Central Bank a fully fledged Central Bank (no conditionality between supporting economic development and fighting against inflation, and the possibility to be the lender of last resort). Moreover, the other tools of economic policy (fiscal power for instance) should be added to this one. We desire a stronger integration within the EU on the economic fields with additional economic, social and fiscal coordination. The EU level should define the European common framework in which the Member states or regional authorities should have the freedom to fix details and rate such as the VAT. We desire a harmonisation of the European Corporate Tax base, to avoid unfair competition among member states on this component of the taxation system while member state or regional authorities should be able to fix the rate. We support the Euro and on the long term, we desire for all member states to join the common currency. We desire a stronger integration within the member states of the Eurozone area, with where appropriate additional economic, social regulations and coordination and fiscal capacity. We desire a better coordination between Member states of the Eurozone area and those who should join it in the future. We defend the principle of internal enlargement: all stateless nations which want to become an independent member state of the EU should be able to become a new Member state after a democratic process. We defend the principle of external enlargement: states which respect and accept both the legal construct of the European Union and the Copenhagen Criteria shall be able to join the Union if they democratically decide it. We defend freedom of movement within the Schengen area which is a key policy for minorities, peoples and stateless nations split due to Member states’ borders. We plead for stricter controls at the common external borders, possibly strengthening current rule, establishing a longer and more efficient phasing-in period for new Member states to enter into the Schengen area. This includes better coordination between Member states, responsible for controlling at their borders, and the EU, responsible for setting the rules and for managing the system, as well as better coordination between EU members states within the Schengen area and those outside to limit the negative borders effects within the EU especially in the application of the freedom of movement.